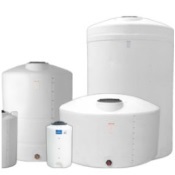 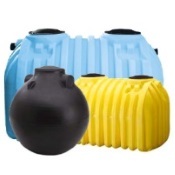 LP Series is designed to handle contents with a specific gravity of 1.5 at 73 degrees F. All tanks in this series have a sump bottom for better drainage. 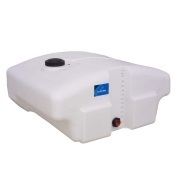 All tanks in this series have a sump bottom for better drainage. 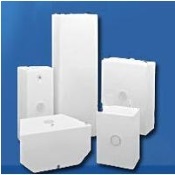 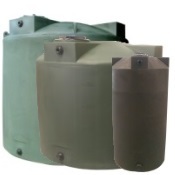 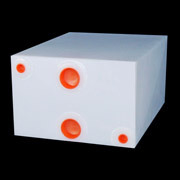 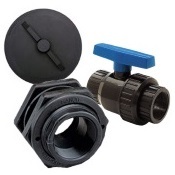 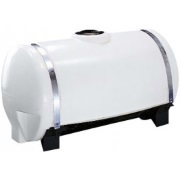 3/4" bulkhead is standard on 20 - 55 gallon tanks; 3/4" and 1 1/4" bulk head is standard on 110 - 200 gallon tanks.